Concept cars often look strange or incredibly futuristic but rarely do they look like anything we ever see on the road or in the showroom. So why do manufacturers bother with these strikingly designed cars? Here’s what a Concept can reveal about the cars you will end up buying and driving. Even though concept cars look like a designer’s flight of fancy, a concept car can herald some design cues that will make it through to the production car that will go on sale. 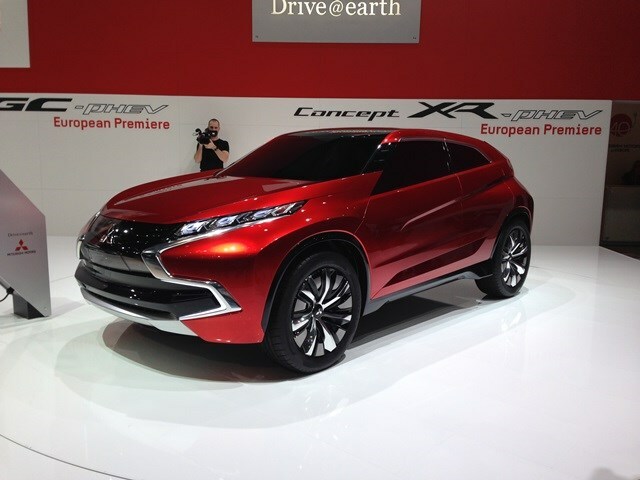 Mitsubishi has produced several concept cars including three at Geneva (the XR-PHEV, GC-PHEV and AR) and they all share one design aspect – the front end. In particular, the way the front end wraps round and in particularly the lights wrap round the side of the bonnet is a styling cue we are likely to see on the eventual production car. It is unlikely to look exactly like the concept car’s because headlights and front end design has to comply with the latest safety laws, which don’t look as striking - something every designer aims for with a concept car. 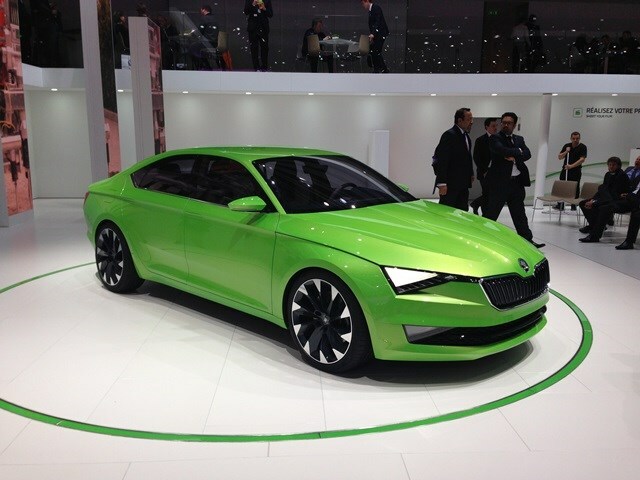 Skoda’s Vision C is another bold statement that doesn’t seem to connect to any of its current cars. Truth is, however, this large four-door coupe is the first iteration of what the next generation Skoda Superb will look like. However, not all concepts look like something from the year 2100. MINI revealed the Countryman concept car at the 2014 Geneva Motor Show but it’s pretty much the finished article and is unlikely to change much from the finished car. A concept car also showcases new wave technology either in terms of safety kit and/or in car systems such as ‘infotainment’ (that’s information and entertainment systems) set-ups. 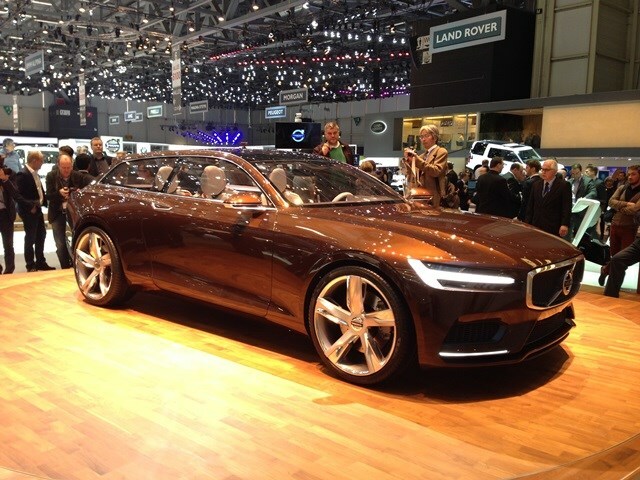 Volvo used its Concept Estate to unveil its all-new in-car system that dispenses with its current central console festooned with buttons to move to a much cleaner and clearer set-up using a touch screen. Given the increasing functionality available in cars more and more manufacturers are looking for new ways to make it easier and safer for drivers to access them. This is the first time that car manufacturers have worked with Apple (the other two are Mercedes-Benz and Ferrari), the company renowned for its intuitive, touch screen devices that enable consumers to access a range of functions easily. It should not only make ownership a real pleasure but also make driving safer. If accessing a car’s function is confusing then it will distract the driver’s attention from the road. Manufacturers are always looking at alternative fuels and power sources for cars as well as new versions of their existing engines and power. 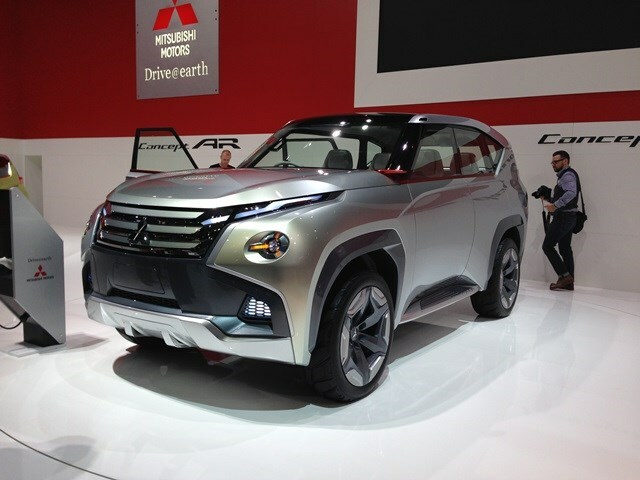 Mitsubishi used its Concept GC-PHEV (heralds the new Shogun) and the Concept XR-PHEV (heralds the new ASX) to also reveal its new take on plug-in hybrids (combines a conventional engine with electric motors powered by batteries). Instead of having twin electric motors powered by batteries it will only use one motor. This means less batteries required and with only one motor it reduces weight. This has several upsides: longer range for pure electric mode driving, less fuel required to power the car and fewer emissions so road tax charges and company car tax costs less. It also has benefits for more agile handling and better performance. Hyundai’s Intrado Concept uses a hydrogen fuel cell to provide power for the electric motor. Given that Hyundai is already testing an ix35 fitted with a hydrogen fuel cell it is another indication that the Korean company views this technology as becoming an everyday reality in the near future. Concept cars will always look like science fiction meets modern art and it can be hard to see what relevance they have, but go beyond the whacky design and a concept has secrets that reveal what the next generation cars we all buy have in store for us.